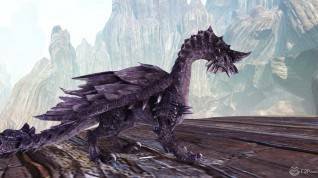 Sony Online Entertainment LLC (SOE) and Infernum Productions AG have just announced that their free-to-play MMORPG Dragon's Prophet will launch in Europe and North America on Sept. 18, 2013. Currently in Open Beta, the game allows players to journey through the beautiful, vast realm of Auratia to capture, train, ride and fight hundreds of unique dragons while unlocking their unique skills and abilities. This gaming experience will be extended with the introduction of lots of fresh content and features at launch, including a new adventuring zone with four dungeons, increased level cap, and more. 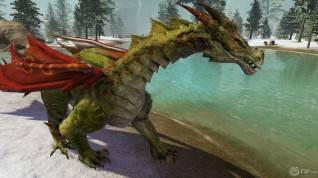 "Dragon's Prophet has brought together what every fantasy-MMO player looks for in a new game: intense, action-based combat, a compelling end-game siege system, and more dragons than any other MMO to play and interact with like never before," said John Smedley, President of Sony Online Entertainment. 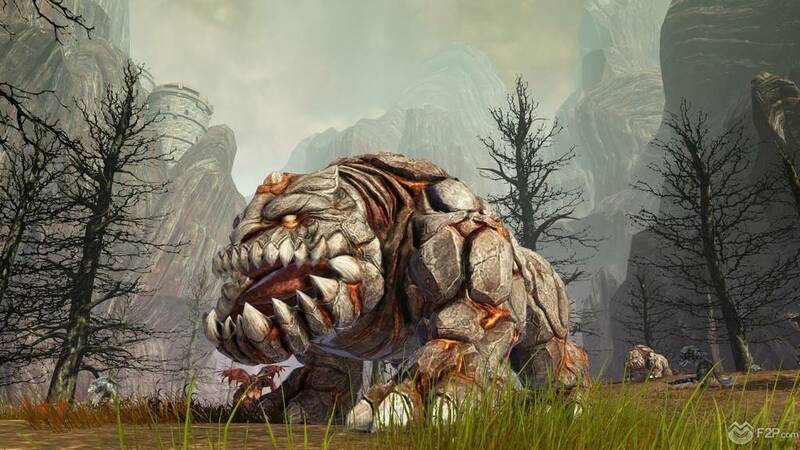 "Open Beta continues to provide us with valuable player feedback, and working closely with Runewaker and Infernum, we have already made major strides in improving the game's performance. We will continue to integrate feedback and make refinements to the game to ensure that Dragon's Prophet delivers a high-quality, meaningful online experience at launch and beyond." 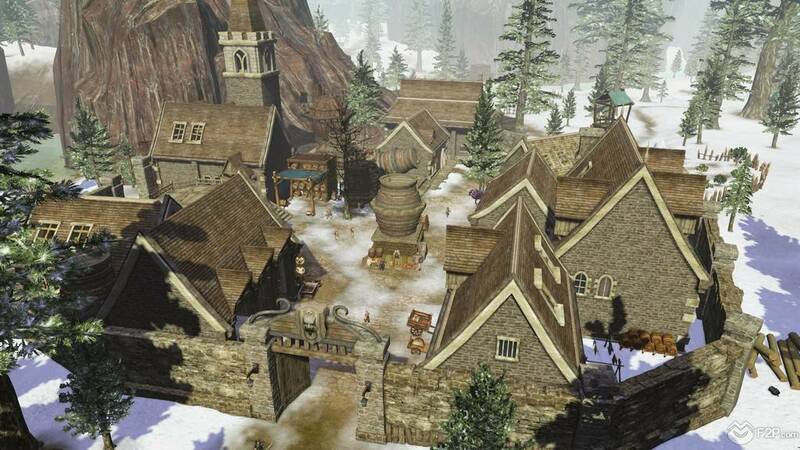 Among these new features, there is also the Frontier System enabling players to participate in intense cross-server PvP siege matches featuring multiple guilds, as they fight for control of citadels in Auratia. 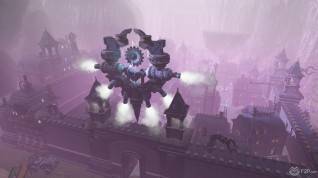 Once in command, players will have to continuously upkeep their kingdom and defend the city walls from enemy guilds. 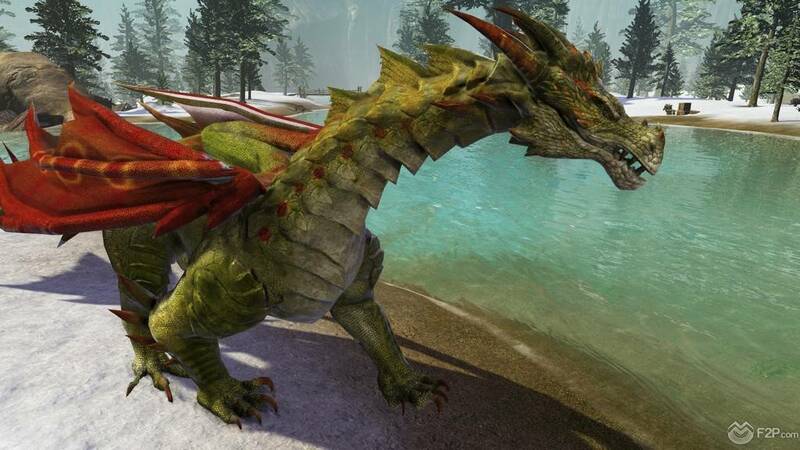 "Thanks to the help of thousands of passionate beta testers and the tireless efforts of everyone involved, we are now close to the next milestone in Dragon's Prophet," said Andreas Weidenhaupt, CEO at Infernum Productions. "Almost three months after the open beta started, we have already made huge progress! 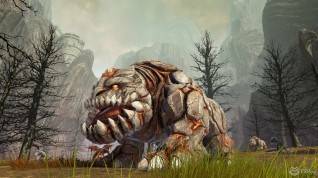 After we revisited the existing gameplay systems on a huge scale and delivered new content to Dragon's Prophet, we will now continuously improve the performance, address balancing issues and rework all zones as well as the 30 dungeons we already released." Source of information: SOE press release.